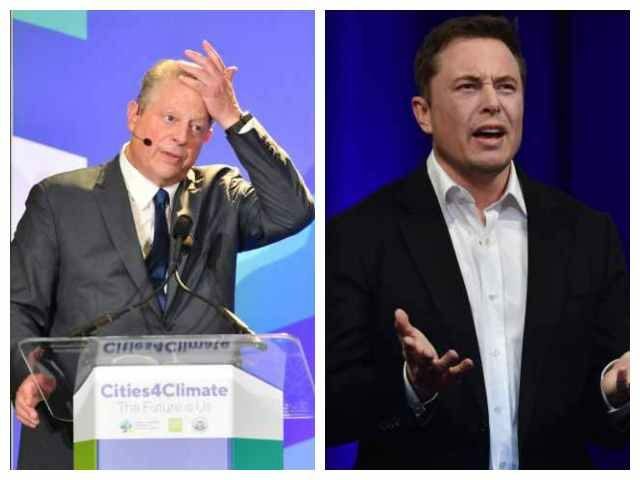 Leading Tesla analyst Gene Munster suggested on Monday that former Vice President and climate change crusader Al Gore replace Elon Musk as chairman of the embattled electric car company. Asked during a 2004 Reddit AMA if Tesla will succeed, Gore wrote, “in Musk I trust.” Earlier that year, the Inconvenient Truth producer told Politico that he wanted to purchase his own Tesla vehicle. In addition to Gore, Munster believes former Boeing CEO Jim McNerney could also prove to be an effective chairman. On Monday, Tesla shares continued to rebound after Musk told employees in a company-wide memo that the company is “very close” to profitability.